When the Nintendo 3DS XL came out, I traded in my regular sized Nintendo 3DS for one — but I ended up hating it. The XL just felt big and unwieldy, and because the screens were larger (with the same resolution), it ended up looking blurrier than the regular 3DS. This, to a less severe extent, is the argument for the Galaxy S9 against the Note 8. The main difference between these arguments is that the 3DS XL was essentially a copy of the 3DS, only larger. 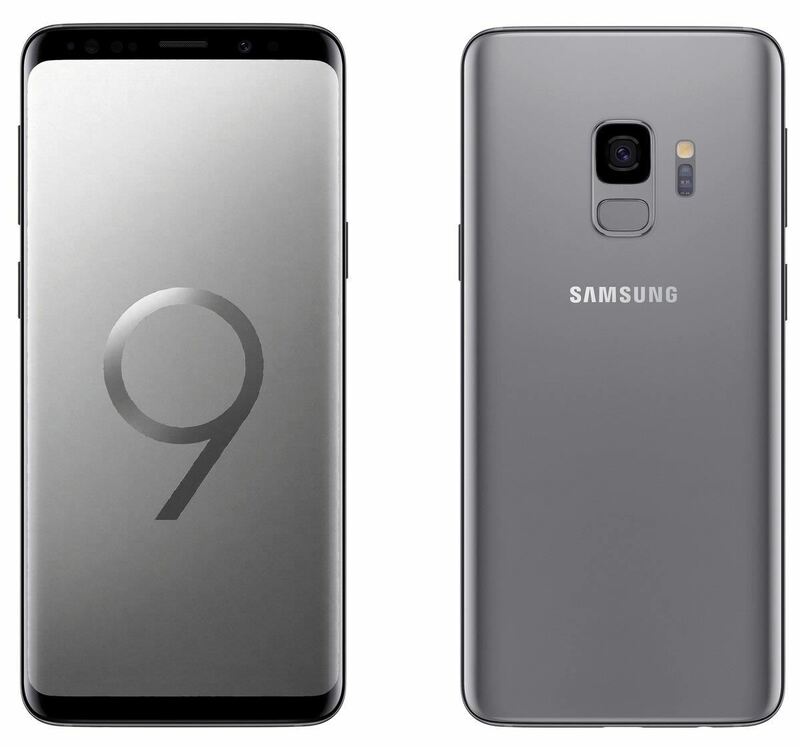 Alternatively, the Galaxy Note 8 and the Galaxy S9 are not copies of one another — however, they are quite similar. While this isn't my only argument for making the switch, I think it's one that a lot of users don't consider often enough. Looking at the specs, you'll see just how similar these phones are. They have the same 1440p display, a headphone jack, wireless charging — even the front cameras are nearly identical on paper. Still though, specs rarely tell the whole story, so let's dig in. Unlike a comparison against the Galaxy S9 involving phones like the S7 Edge or S8, the Note 8 actually does some things better than the S9. For one, its 3,300 mAh battery is larger than the S9's 3,000 mAh — but it does have to power a larger screen, so the difference isn't massive. It also has 6 GB of RAM to the S9's 4, which probably shouldn't concern the average user, but it certainly can't hurt. Most importantly though, Note 8 users have access to the S Pen, something that a Galaxy S phone will likely never get. For one, the Galaxy S9's variable aperture camera is a sight to behold and should blow the Note 8's out of the water. Powering it is the Snapdragon 845, the first phone to have it, in fact. While the Note 8's Snapdragon 835 isn't a bad processor, the 845 is clearly superior. Another Note-able feature is the stereo speakers housed in the Galaxy S9. I guess this article boils down to one question: Do you love your Note 8? The device is only a few months old, and it's still indisputably one of the top five on the market. The S Pen is a feature that only Notes have, and your Snapdragon 835 isn't old enough to kick to the curb just yet. However, if you don't love your Note 8, or if you're on a carrier upgrade plan like T-Mobile's JUMP, don't be afraid to let it go. It's a massive phone that doesn't fit in everyone's hands comfortably, and you may now feel like buying it was a mistake. Perhaps you never use your S Pen, and hell, maybe you want a sharper screen. Yes, the two phones have the same resolution, but because the Note 8 has more screen real estate, it has around 40 fewer Pixels Per Inch. If you feel this way, don't be afraid to sell your Note 8 to a friend or family member. 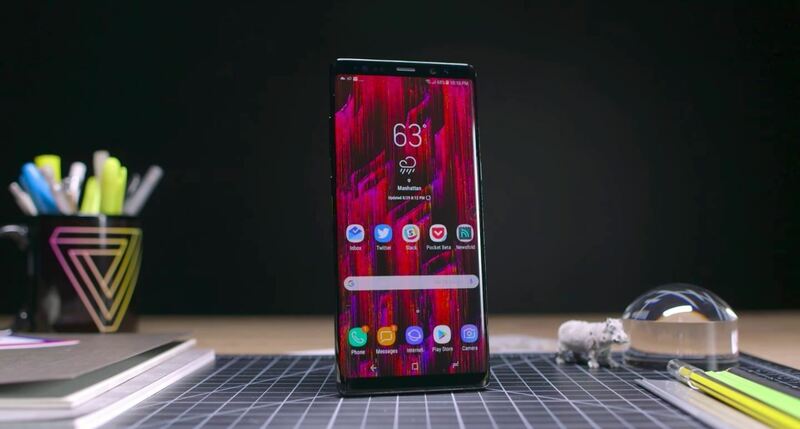 Sure, getting this Galaxy S9 will cost you a bit of money in the short term, but can you really put a price on happiness? How do you feel about the Note 8 vs. Galaxy S9 debate? Are you planning on making the switch? Let us know in the comments below.